The Alpine Club of Kobe University (ACKU) is the organization that consists of the graduates and persons involved in the activities of ACKU. 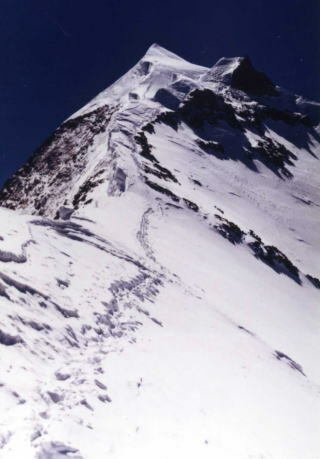 ACKU was founded in 1915 and organized many overseas expeditions. In 1958, the Patagonia Scientific Expedition was sent to the north Patagonia Ice Field and they made the first ascent of Cerro Arenales 3437m. 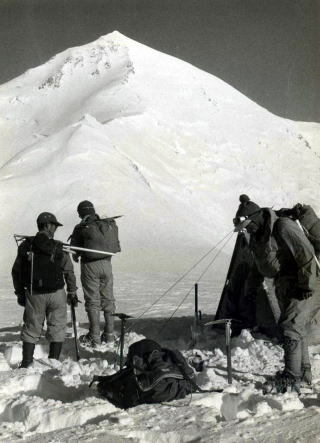 The club has been continuing to organize expeditions that aim to unknown mountain areas of the world till today. 1915 The Alpine Club of Kobe University was founded. 1970 Atakama High Land Expedition. Mr. Yoshihiro Kanai Joined. Mr. Takashi Migita was lost in the crevasse of Lolofond Glacier.